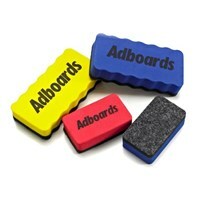 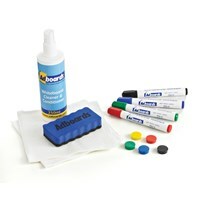 All the whiteboard accessories you need for your new or existing board. 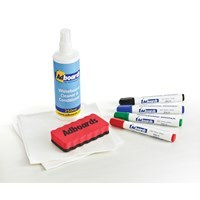 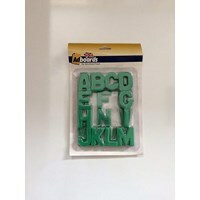 Including; Lightweight Magnetic Erasers, Lightweight non-magnetic erasers, drywipe marker pens, whiteboard cleaner, slimline drywipe marker pens, and whiteboard starter kits. 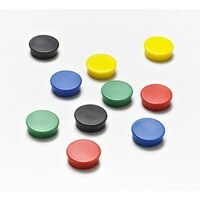 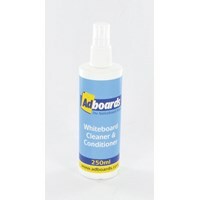 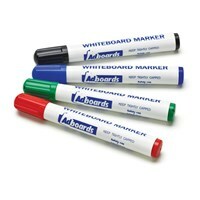 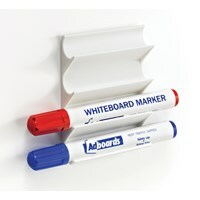 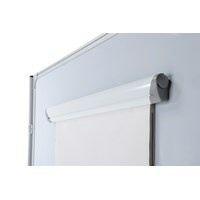 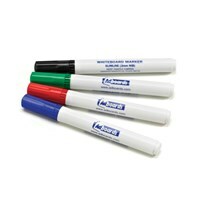 A good set of whiteboard accessories can make the difference in being able to properly maintain your board.